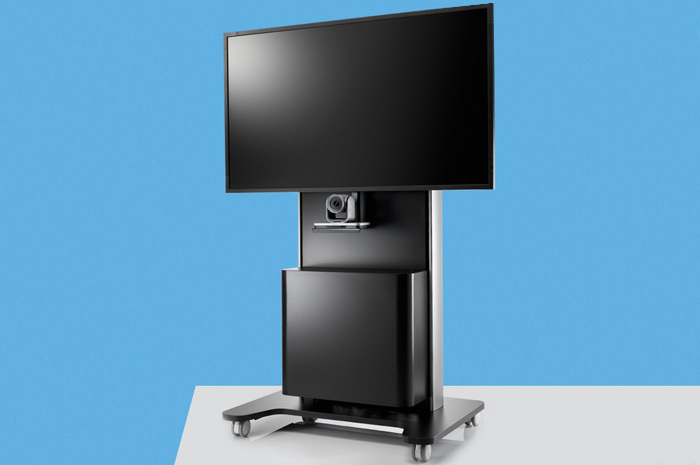 AV/VC One is a flexible package which can be customised with accessories to suit user requirements. 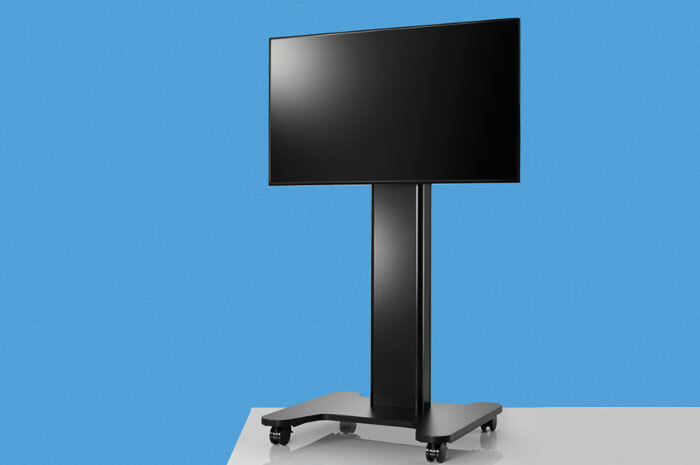 AV/VC Intro - The ideal support for large format displays. The AV and VC requirements of businesses all over the world are changing. Video Conferencing is enabling cost-effective face-to-face communication on a global scale and is increasingly being used as a standard business practice.